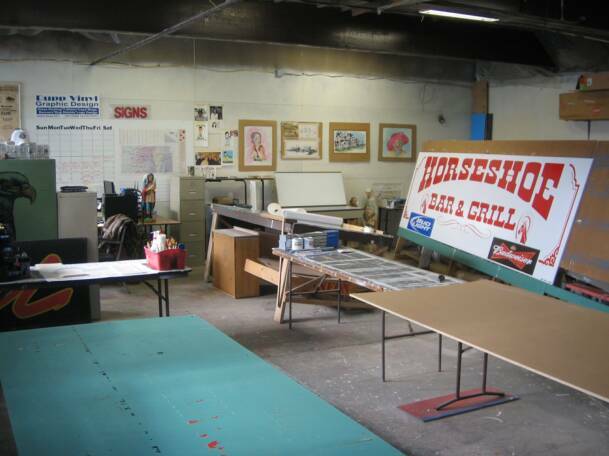 Since 1972 I have owned and operated a sign company. 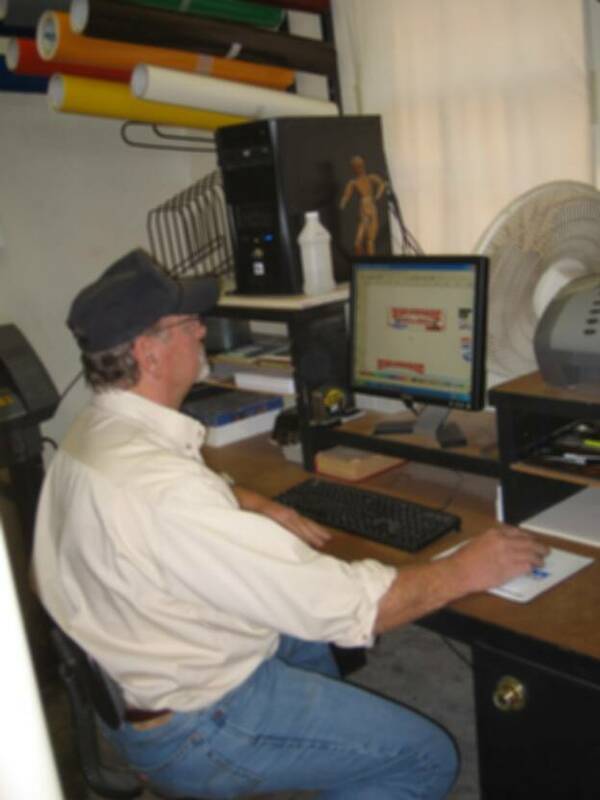 Over the past 41 years I have designed graphic layouts for businesses & manufactured signs. I have painted over 186 murals from western scenes to historical scenes & children scenes. I also refurbish old statues for individuals & churches. 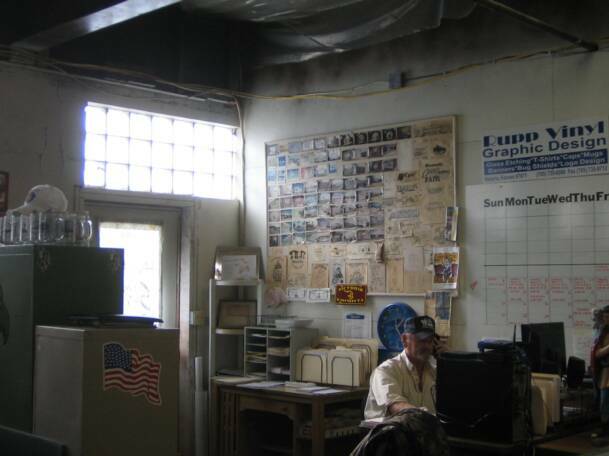 My work can be seen in over 100 towns in the state of Kansas.